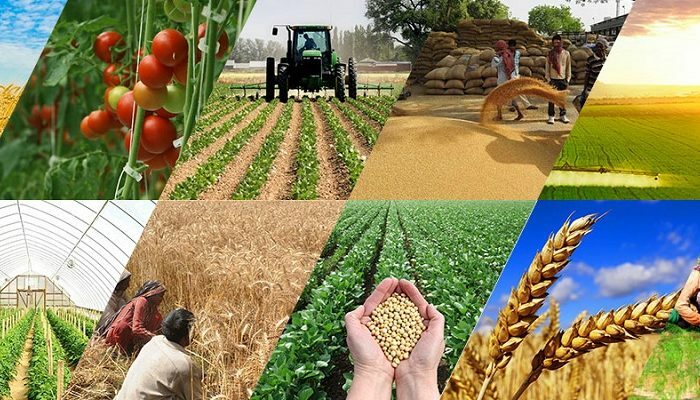 Agricultural inputs are defined as products permitted for use in organic farming. 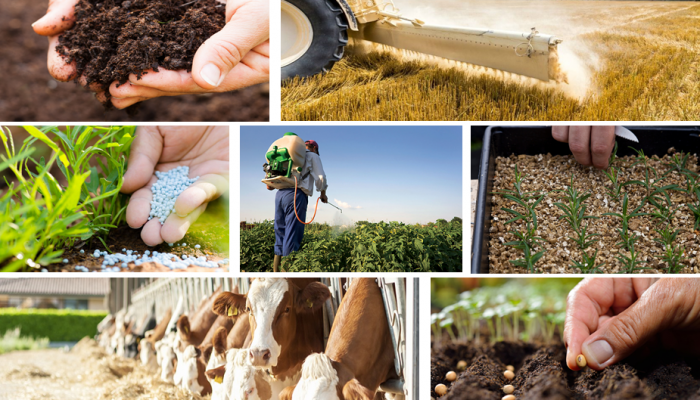 These include feedstuffs, fertilizers and permitted plant protection products . Our Agriculture Inputs Financing programs focuses on farms above 100 Ha. 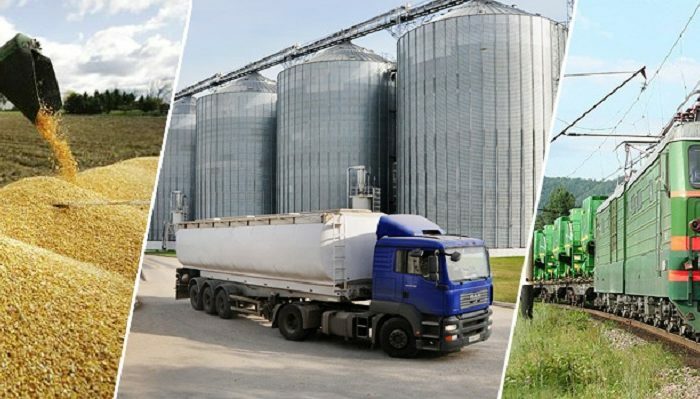 Our Industrial based Agriculture Practice includes the infrastructure and machinery required for agri-value chains from the farm gate, along the agribusiness supply chain, to the end processors. Research & Strategic Advice – regardless of whether a project is at seed stage, growth, or construction stages of its project cycle, we advise on development model, strategy performance and optimization strategies. Development Management – we advise, lead and manage all aspects of development actualization programme these include design optimization, through planning, risk management, cost programming commercial issues and development implementation of large scale farm developments.